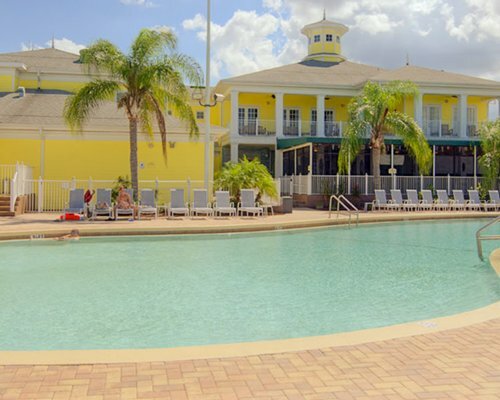 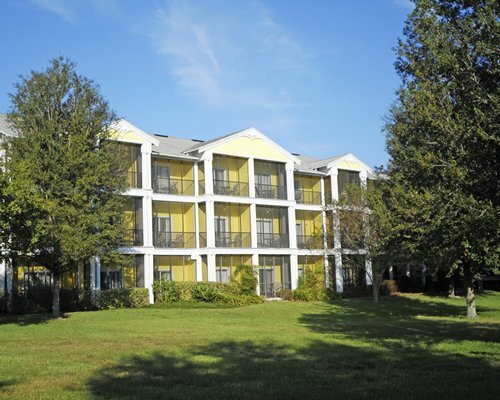 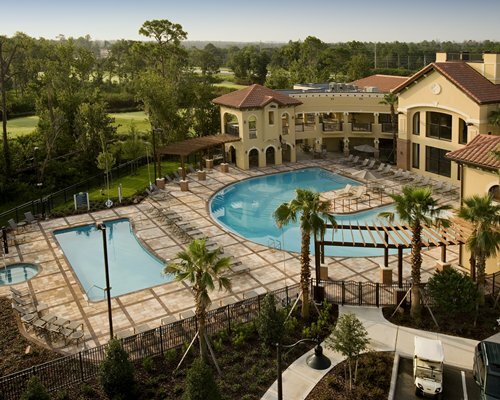 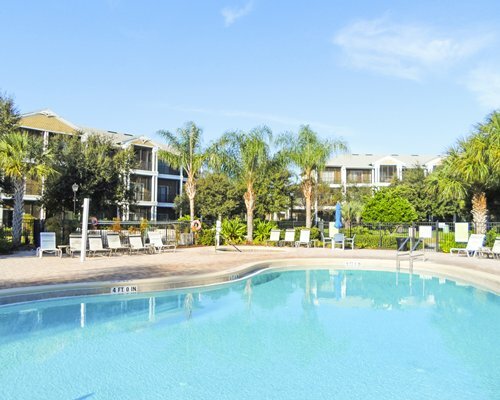 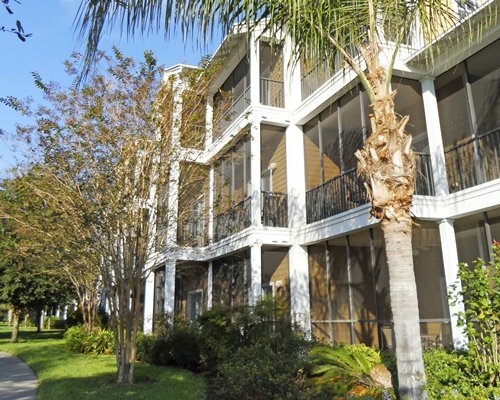 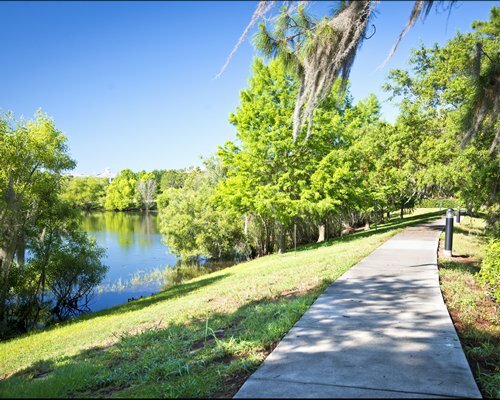 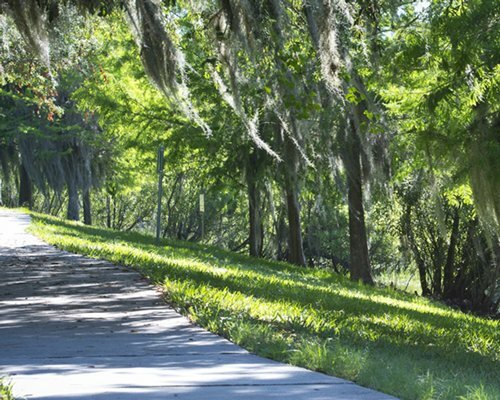 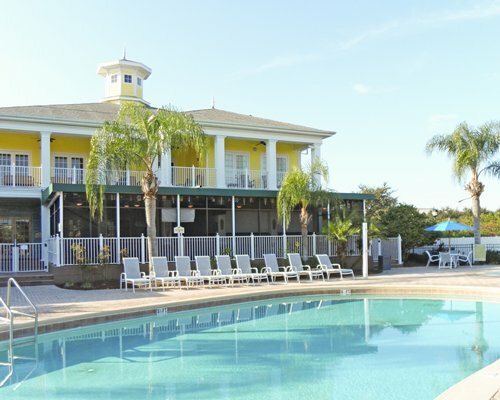 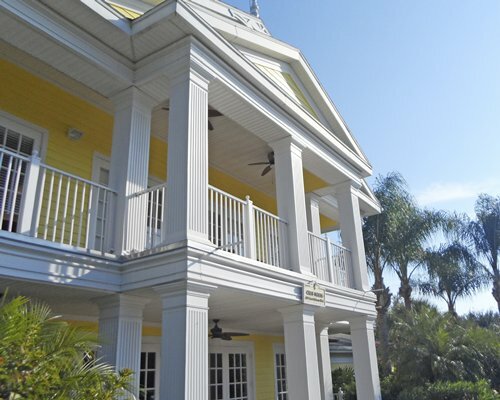 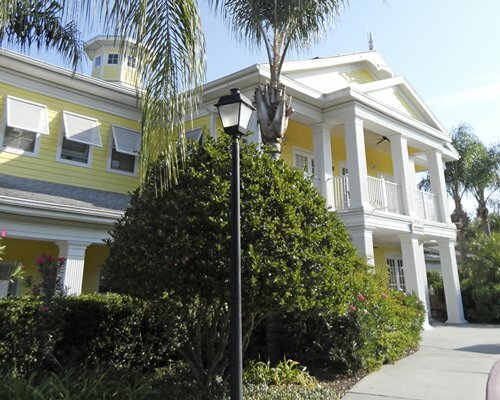 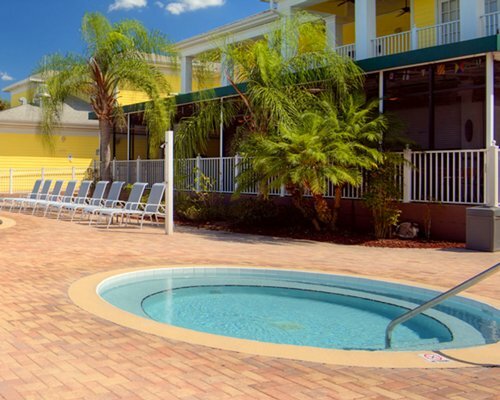 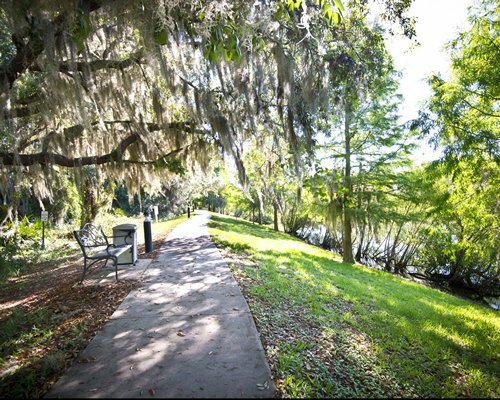 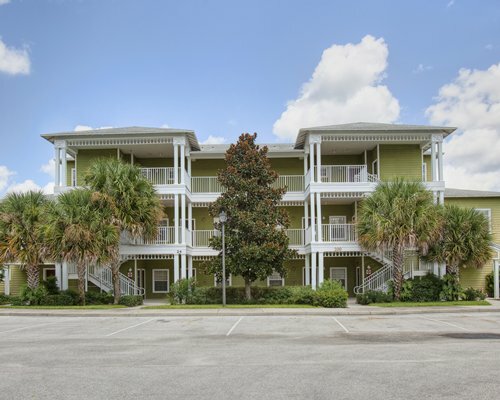 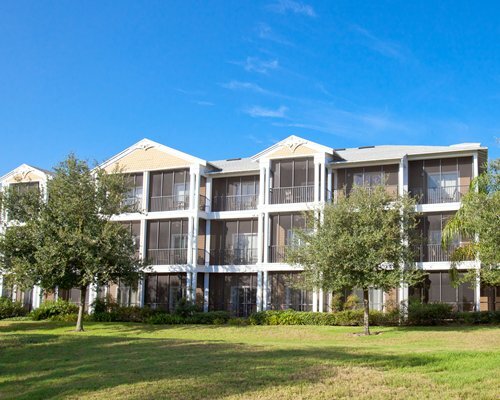 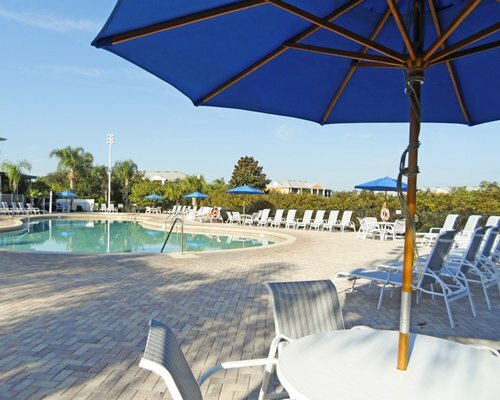 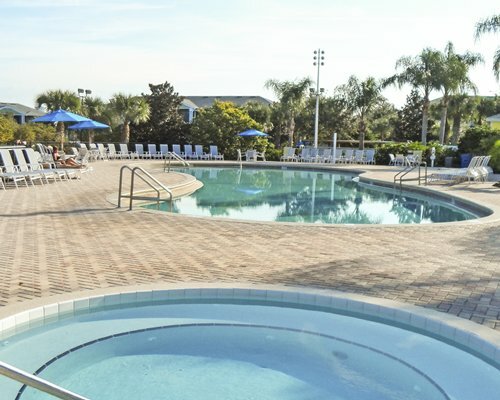 Situated on 70 lush tropical acres on Lake Davenport, Bahama Bay Resort & Spa provides a perfect home base for an Orlando vacation — be it a family trip or a couple’s retreat. 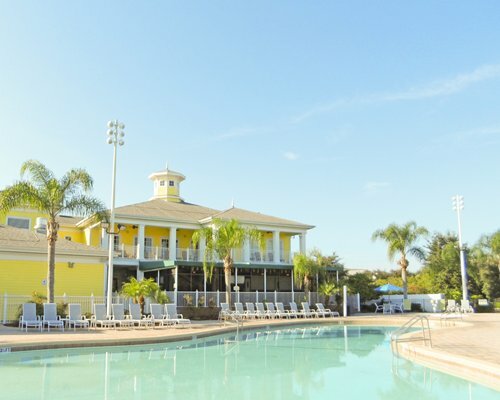 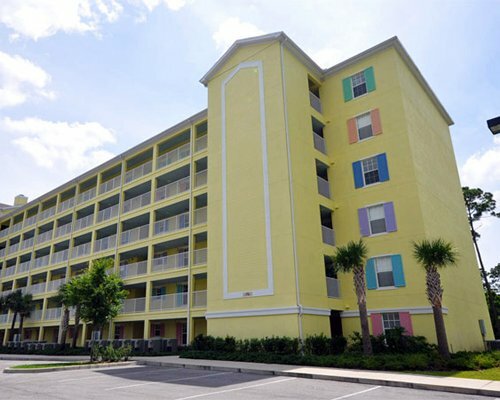 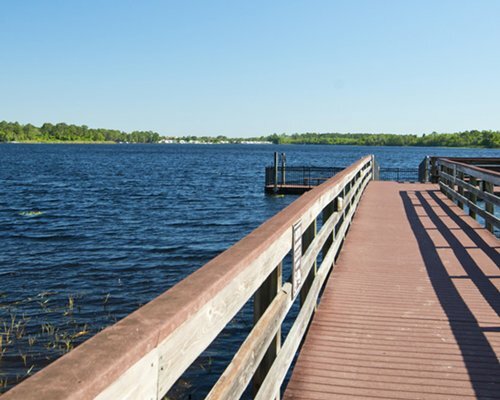 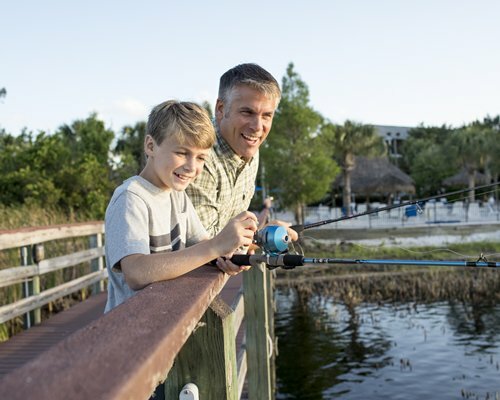 Tucked away in a quiet area, yet conveniently located just 10 minutes from Disney’s world-class theme parks and attractions, Bahama Bay offers the best of both worlds for our guests. 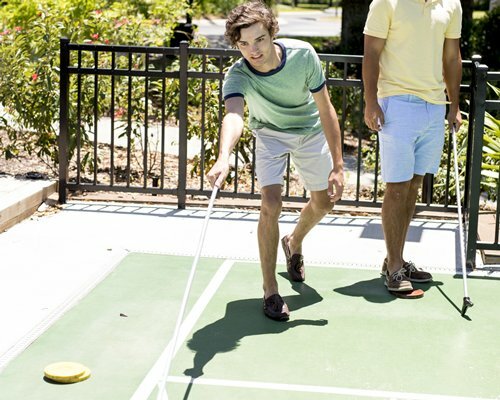 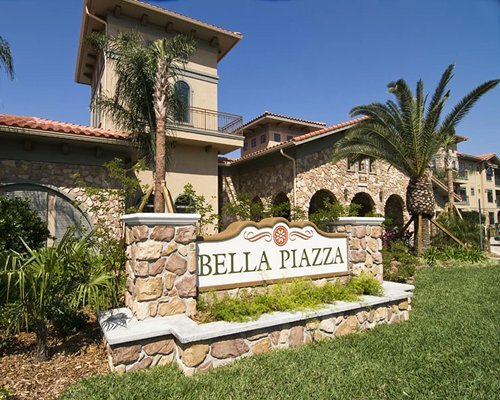 Get out and enjoy first-class entertainment and amusement, eclectic shopping, championship golf courses and renowned restaurants. 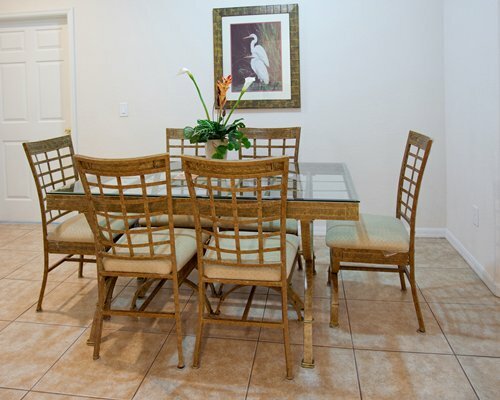 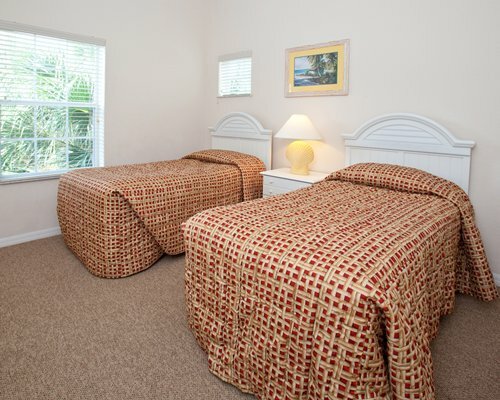 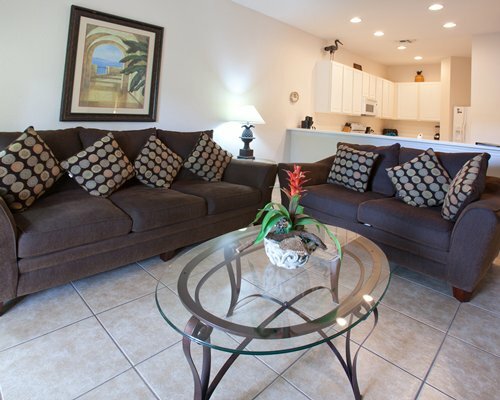 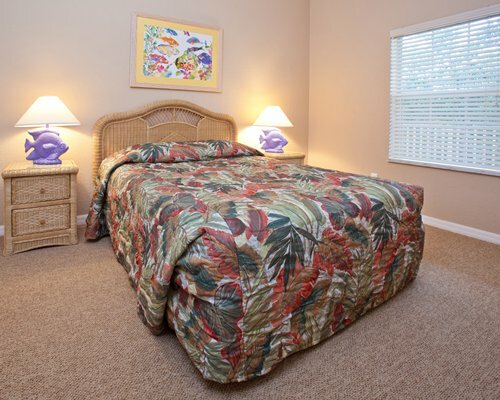 Bahama Bay Resort & Spa offers the area's best value on 2- and 3-bedroom family villas. 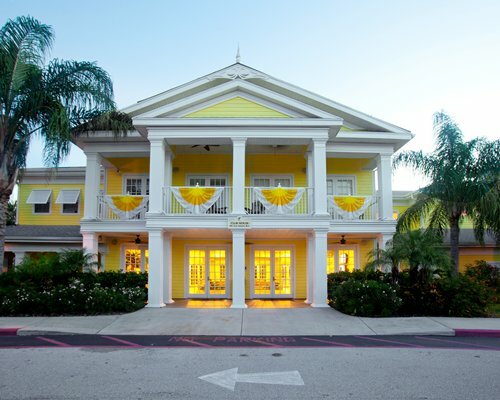 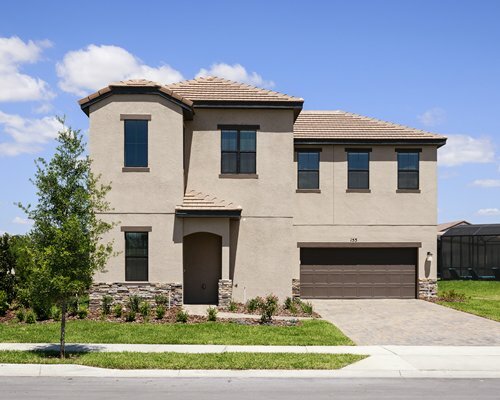 Each villa is beautifully appointed and fully equipped with all the comforts of a contemporary Florida home, combined with all the amenities of a full-service resort. 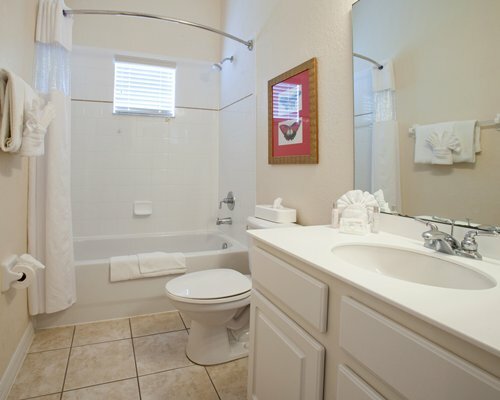 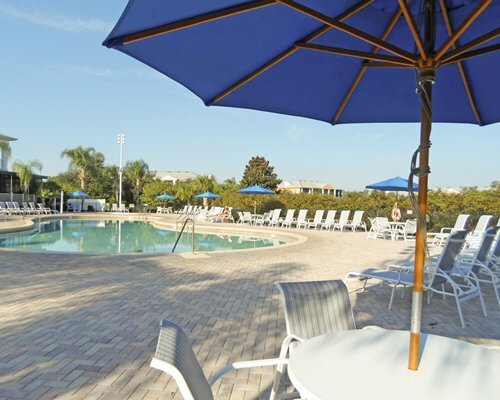 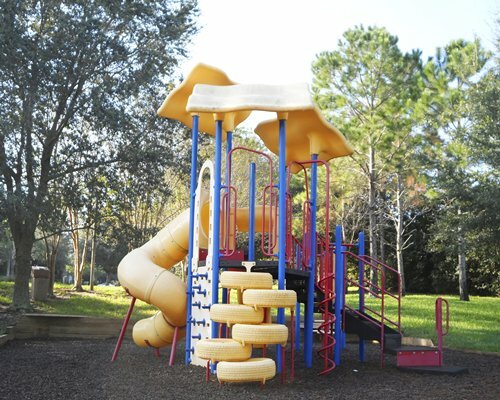 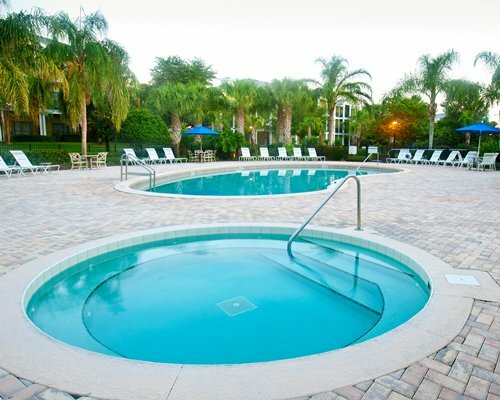 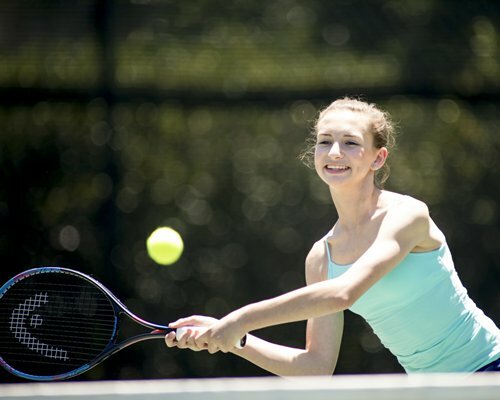 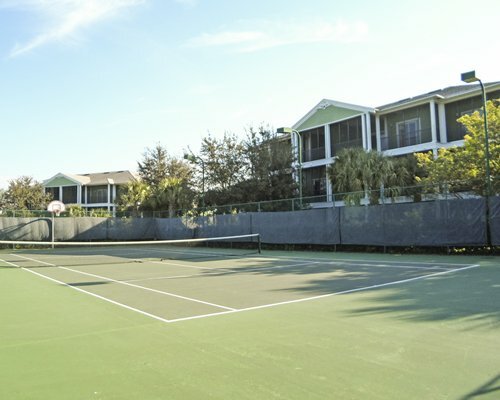 The resort offers amenities such as a heated swimming pool, spa, and children’s play area. 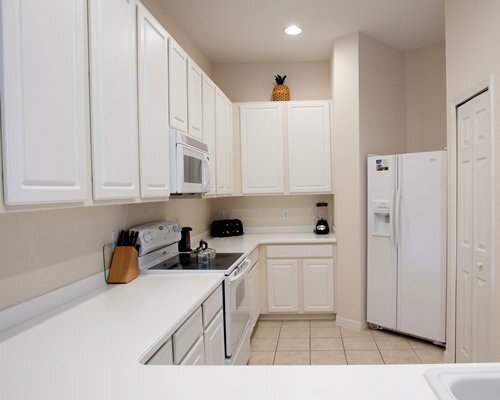 Daily or midweek housekeeping services maybe available for a fee. 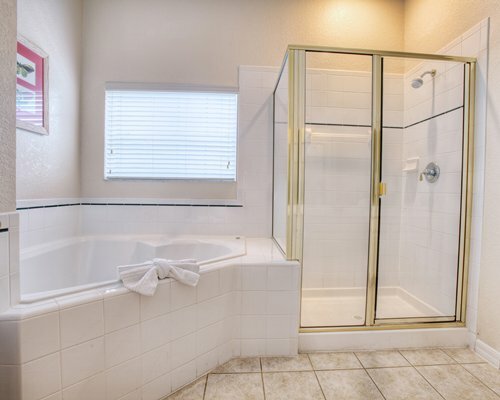 Daily and/or midweek housekeeping services maybe available for a fee.